doorknocked locally, and met with parks groups and local resident associations. decision as to its future has to be taken very carefully. developed after listening to the concerns of residents. should be the ceiling for large commercial events in the park. must be kept to a minimum. an ongoing role in monitoring its implementation. stations, local buses, parking and pedestrian congestion. visible security staff in surrounding streets to prevent anti-social behaviour. The wellbeing of local residents should be at the heart of any event organiser’s event planning and delivery. There should be a dedicated number for residents to call and a quick response time to any issues raised such as excessive noise. anti-social behaviour and damage to property. be proportional to the size of the event. unless they are prepared to make significant changes to their events. Lovebox should come to Brockwell Park. something can be delivered that works for the park. behaviour and other local impacts. 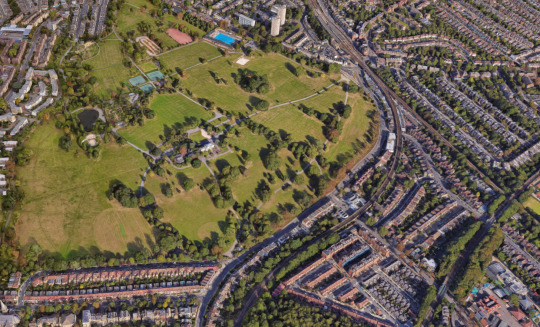 local community in the future for events wanting to come to Brockwell Park. Posted on December 12, 2017 by thurlowparklabourTagged Brockwell Park, Culture 2020, culture2020, Events, events strategy, Field Day, fieldday, Lambeth events, Lovebox.